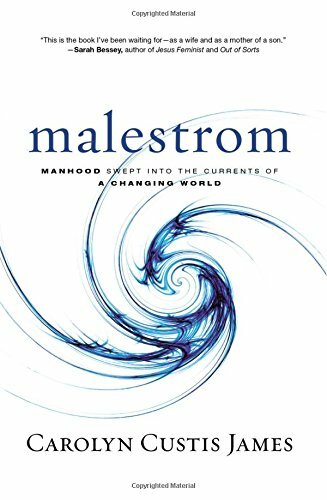 ← Male Power and Privilege—Destructive or Subversive? It always does my heart good when the book of Ruth makes the ground shake underneath someone else’s story too—especially when the quake hits while they’re reading Finding God in the Margins or The Gospel of Ruth. Which, of course, makes it worth repeating that the popular interpretation of the book of Ruth as a beautiful rags-to-riches Cinderella love story between Ruth and Boaz won’t produce that kind of life-changing seismic disturbance in anyone’s life. 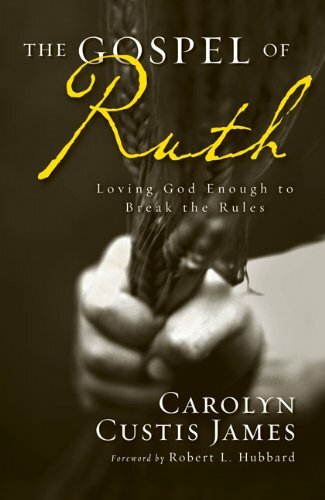 Asserting (as one scholar did recently) that the story concludes with Ruth “happily ensconced as a wife and mother, no longer having to work for a living but fully supported by her husband” not only excludes most readers from connecting this story to their own, it defuses the book of Ruth’s explosive impact on our lives. 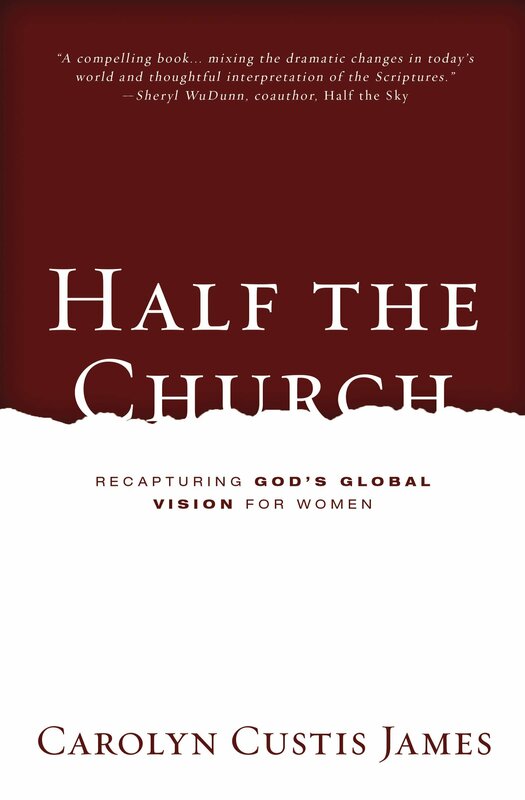 All that changes when we view the book of Ruth within its ancient patriarchal context where women—stranded without husbands or sons—have no meaning, value, or security. Suddenly the book of Ruth becomes one of the Bible’s most brilliant undercover operations for the Kingdom of God and its potency returns to rock our stories in a wide variety of ways. The story centers on two marginalized widows: Naomi and her pagan daughter-in-law Ruth. When all the men in their family die, and Naomi is post-menopausal and Ruth is certifiably barren, it’s a foregone conclusion that the story is over. Culturally speaking, these women don’t count. Their plight becomes even more pitiable when the label “foreigner” gets attached to them. Naomi becomes a famine refugee, and Ruth an undocumented immigrant. But, when God says he “loves the foreigner,” he means exactly what he says. Instead of allowing tragedy to bring down the curtain on the lives of these two marginalized women (as they and their cultures would automatically assume), God reaches into the margins and recruits both women as Kingdom agents—not just for local issues that threaten their family’s extinction, but for the whole world. Hard to imagine a more subversive operation than that! It was so subversive, that these Kingdom operatives themselves never realized the cosmic impact of their sacrificial actions. Battles Ruth fights to rescue Naomi’s family from annihilation just happen also to rescue the royal line of King David and ultimately of King Jesus. Who knew so much was at stake?! Nor was it any accident that the hesed theology Naomi taught her son Obed—who passed it on through his son Jesse to David and ultimately to us—was forged in the crucible of her own dark night of the soul. Naomi’s spiritual crisis centered on her belief that God not only had withdrawn his hesed-love from her, he had turned against her. In studying the book of Ruth, we learn along with Naomi that God’s hesed is unstoppable and that we should think twice before we count anyone out for Kingdom purposes—including ourselves. But also this: that when refugees and immigrants approach our borders, the book of Ruth gives reason for us to be asking: What is God up to? 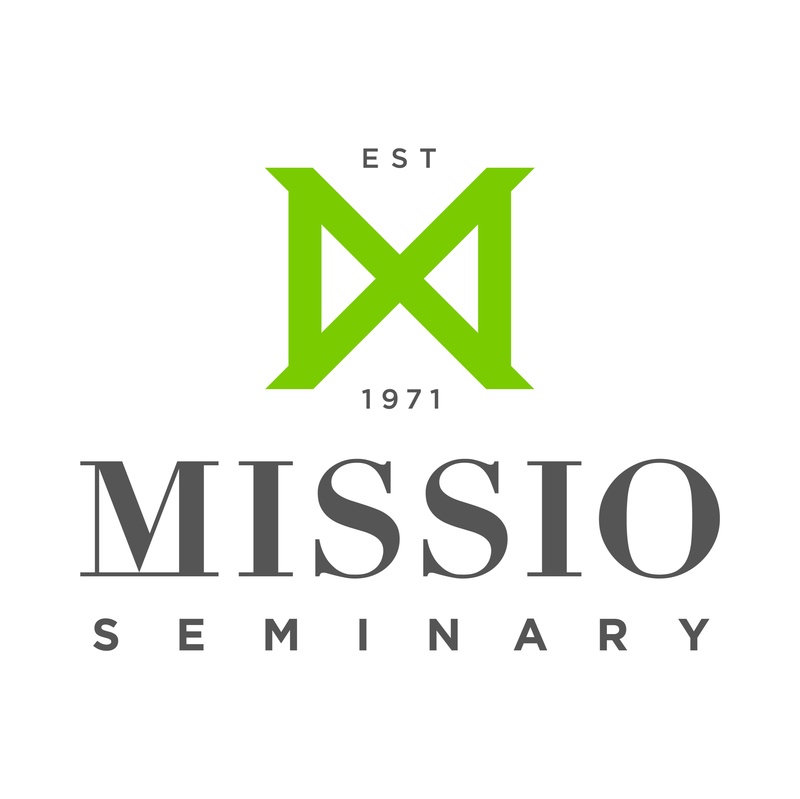 What extraordinary gifts, what world-changing potential is he covertly sending us? How might welcoming foreigners into our communities (as Bethlehemites ultimately welcomed Ruth) make us and our country better than we can ever be without them? God is more subversive than we imagine! Like I said, the book of Ruth can make the ground shake. It shook underneath one reader when she read Finding God in the Margins: The Book of Ruth. Here’s her review. 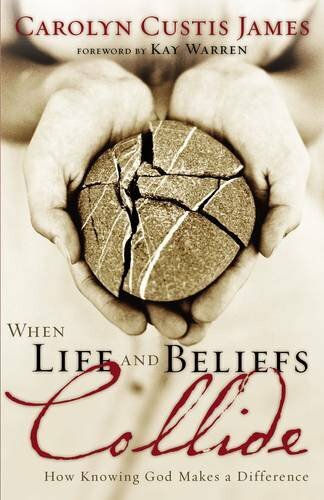 My breath was taken away by the truths revealed in this book. As a trauma survivor, where for all intents and purposes, it looked like my story was over, too, these words have been a balm to my decimated heart. They have caused me to hope that I might know the love of God despite the strewn wreckage. 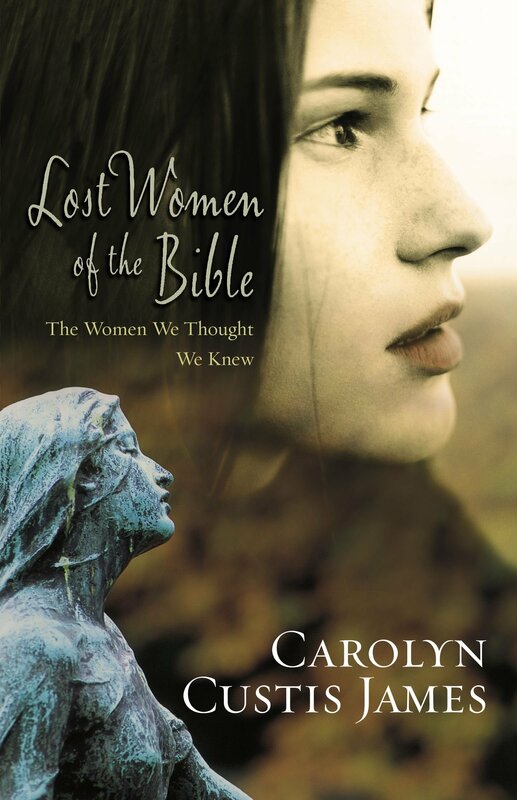 As a female who has long struggled with (and because of) the distorted understandings of what the Bible teaches about the value of both women AND men, the lessons in this book have been freedom-granting. And as a committed follower of Jesus Christ, the glory of God worked out in and through his people that is explained in this book has lifted my wounded soul to praise and magnify our scandalously loving God in a way that has been absent for far too long. Thank you Carolyn Custis James for showing me that God loves at all, but even (especially?) the shattered lives of the deeply suffering in ways that are often obscured because of broken hearts. I desperately needed the message of the book of Ruth to be torn open wide so I could look inside! I will never read Ruth, or think about hesed the same. Read Finding God in the Margins: The Book of Ruth and see if you don’t feel the ground shake underneath you too! “Hesed is a power word in the Bible and the most important word in the book of Ruth. . . . .It is a costly brand of love that involves going above and beyond what anyone has a right to ask or expect. It is the brand of love at work in the actions of Ruth, Boaz, and ultimately of Naomi too. . . . YHWH is the ultimate hesed giver. The confidence and hope of God’s people banks on the fact that YHWH is “abounding in love [hesed]” (Exod 34:6). . . . 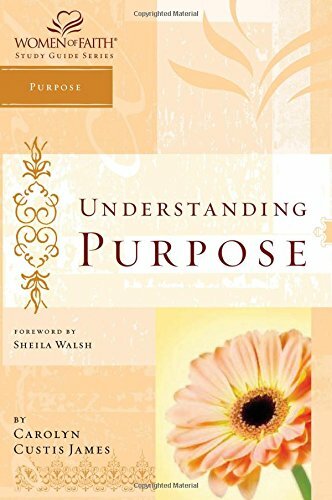 The book of Ruth puts God’s hesed on display. . . . God’s hesed love is indiscriminate, unearned, and persistent. YHWH’s hesed will reach Naomi through the selfless and relentless commitment of Ruth to fight for her, and Boaz will join Ruth in this effort. . . . What [Naomi] learns is indispensible to us—because so often we struggle to put suffering and God’s hesed together in our own stories.” Finding God in the Margins, (49, 51). King David echoes Naomi’s theology when he writes, “Surely goodness and hesed will follow me all the days of my life” (Psalm 23:6a). 1 Response to Whole lotta shakin’ goin’ on! Hi there! I would love to know the difference between your 2 books on Ruth (The Gospel of Ruth and Finding God in the Margins). The descriptions seem so similar. Help! And Thank you!